My excuse to speaking to the man immortalised in song to a new generation (including myself) by a certain 1980 Dexy’s Midnight Runners hit is one of those dates, at Preston Guild Hall on August 12th. But I start by mentioning to Geno – real name William Francis Washington – how I clearly took my eye off the ball, having only just realised he’s turned 72. Where did those years go? Little is publicly known of Geno’s Indiana roots, but word has it that this bootlegger’s son, brought up by his grandmother while his parents were in jail, hadn’t sung in public until he moved overseas in 1961. Who would he say were the biggest influences on him and the acts that inspired him to first get on a stage? Those who don’t know Geno’s story might be taken aback learning that – after a less successful spell as a solo artist when the original Ram Jam Band split – he threw his energies into hypnosis – he’s a member of the Guild of Hypnotists – and meditation studies, when he briefly returned to the US, settling in LA. But maybe there’s a ‘showman’ link with his full-on performances there. He certainly sees it all as part of the same canvas. “Yeah, man! Really, I’d lost my confidence. I was over in America working with The Beach Boys – who were producing my album – and found they hated each other, had separate managers and were going to break up. What promised to be fantastic became a nightmare! But I went to a hypnotist to get myself straight rather than rely on booze and dope. While his spell working with The Beach Boys included recordings that never saw the light of day, Geno later recorded three albums for the DJM label between the mid-70s and the end of the decade. But it took that drying out and refocusing period back home to put him back on the right track. That and a certain early 1980 hit, the co-writer of which was arguably more responsible than anyone in the last 30-odd years for turning a lot of us on to Geno’s past. 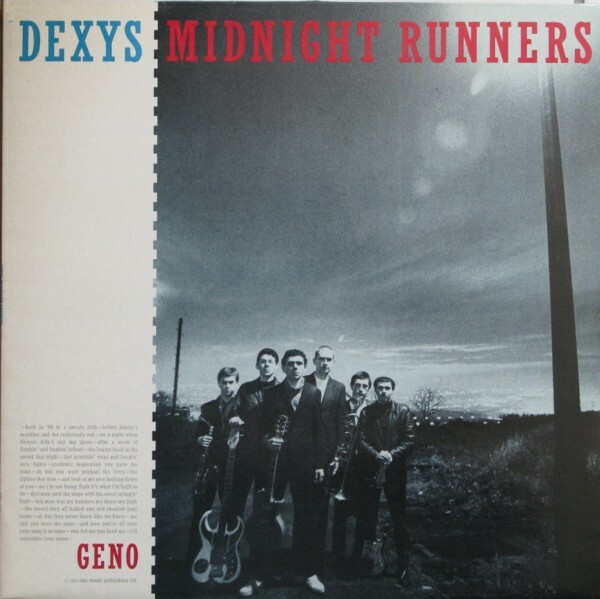 We’re talking Kevin Rowland, of Dexy’s Midnight Runners fame, whose breakthrough No.1 Geno (written with Kevin Archer) paid homage to the man himself. 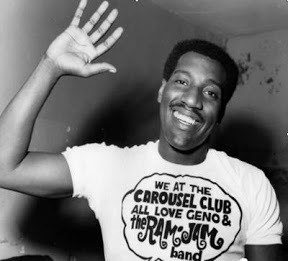 Accordingly, a decade after the 60s’ incarnation of the Ram Jam Band parted ways, he was back to prominence on a worldwide scale, that memorable song continuing to receive regular national radio airplay to this day and having led to encouragement for Geno – then out in LA – to make a comeback. He initially declined while completing his degree in hypnotherapy. But in time he returned to our shores. There’s a line in that song – despite the underlying nostalgia for Geno in his ‘60s pomp – suggesting he’d lost his way by the end of the ‘70s. Was that fair comment? 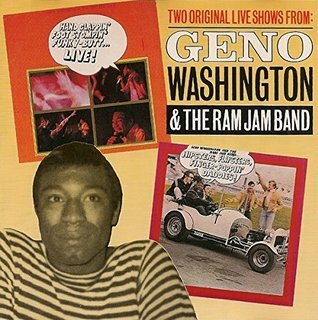 I didn’t get the chance to see Geno live until October 1987, when I believe he was backed by the Ram Jam Stars. Rather fittingly, I’d aimed to see Georgie Fame at the Half Moon in Putney that night, but arrived at the venue from Guildford only to find out his show was a sell-out. It must have been fate though, and a quick change of plan led to a great night six miles north-east, at another top watering hole and music venue, The Cricketers in Kennington. And duly inspired by that, I caught Geno again at Aldershot’s West End Centre the following March. I put all this to Geno, who was clearly impressed. I seem to recall he was on fine form at both shows, and my abiding memory of The Cricketers show was Geno telling us he’d decided to do a couple of songs ‘sideways’. We weren’t totally sure what the hell he was on about, but it sure was a groove, and we went with it. Inspirational. So is sideways the new way forward? When we get back to influences, I tell him that when I listen back to his music – not least the afore-mentioned Foot Stompin’ Soul double CD collection (Castle Music/Sanctuary Records, 2006) which couples live and studio recordings from the initial Ram Jam Band years – I hear a lot of other US artists from that era too, not least Sam and Dave and Wilson Pickett. Did he see all these bands and think, ‘This could be me’? Like Geno, Otis certainly put on a great show. I love those live recordings of his. Such a shame he died so young, I mention. Over here, the Mod in-crowd latched on to you very early. They stuck with you over the years too, and you’ve always had a good UK following. Any special memories of past Lancashire visits? Not far off, Geno – that was in Wigan. Actually, I’ve since found out (again thanks to http://www.garagehangover.com/ – a mine of information on the Ram Jam Band and many more groups from that era) that Geno might actually have been referring to the band’s third live album for Pye, Running Wild, which was recorded at the Casino Ballroom, Bolton, on August 9th, 1968. That said, the fact that they seemed to appear at the Wigan Casino the same day might have added to the confusion. Memories of that era take me on to the last time I chanced upon Geno on the TV screen, picked out in the crowd during a BBC set featuring fellow ‘60s survivor Georgie Fame, who introduces him from the stage between songs, then reminisces about those heady days of late nights and early morning wanders around London seeking out breakfast. It was some scene, wasn’t it? Getting back to the Flamingo, I only realised on the morning of my interview, while reaching for Foot Stompin’ Soul, that it was catalogued (yep, I tend to go off first names) next to my CD version of Georgie Fame’s Live at the Flamingo album. And that seemed rather apt. 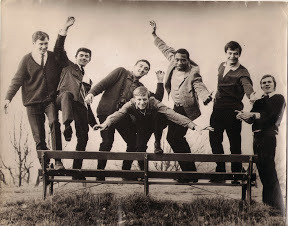 There was word that you were in competition with Pye label-mates Jimmy James and the Vagabonds too. Geno has a soft spot for The Marquee too, and – more to the point – another Soho club, the Bag o‘ Nails, where he first met his wife, Frenchie. So how long have you known Frenchie now? Does she keep you young? The inevitable machine-gun laugh follows again, and we soon get on to the Ram Jam Inn, that eaterie on the A1 (Great North Road) in Rutland which gave the band its name. Has Geno ever been back? “No, it was more a case of trying to find a name for the band. We had formed, but didn’t have a name and went through a thousand names. 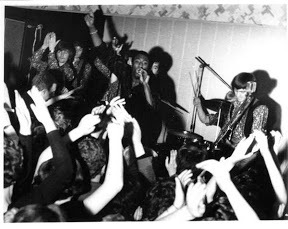 We then did a gig, working things out, and when we came back down the A1 we came upon the Ram Jam Petrol Station, then the Ram Jam Inn straight after. So not only did the Mod in-crowd appreciate you, but you also had an … erm, inn joke to help you bond together. I’ve mentioned a couple of sidelines outside music for Geno, and they also include his writing – for adults and children – and motivational speaking. There’s also been the acting, including appearances in 1995 film Paparazzo, appearing as himself in a 2007 episode of Midsomer Murders (his co-stars including Suzi Quatro), and 2009 movie A Bit of Tom Jones, which won a BAFTA Cymru Best Film award. But that’s all on hold for now. 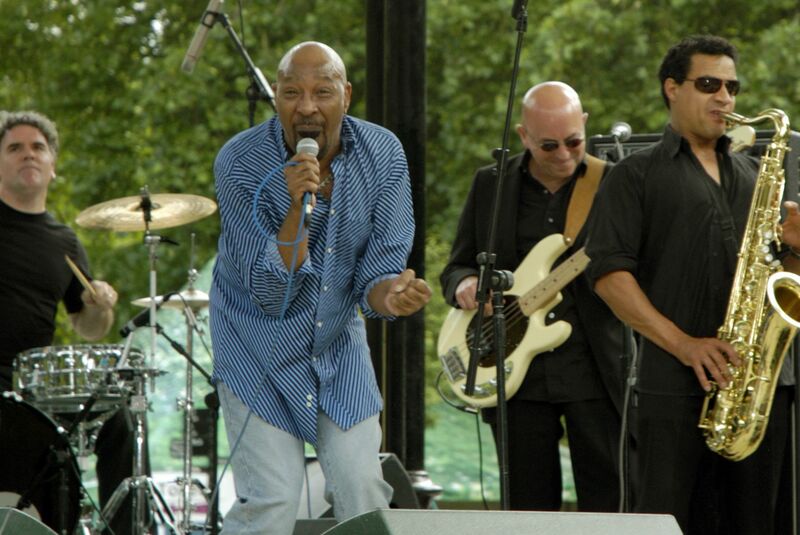 The current band sees Geno backed by Steve Bingham (bass, backing vocals, formerly of The Foundations and Ronnie Lane’s Slim Chance, and who has also toured with Gallagher and Lyle, Eddie Floyd, Jimmy James and P.P. Arnold); Geoff Hemsley (drums); Stuart Dixon (guitar, backing vocals); Alan Whetton and Allesandro Carnevali (both tenor sax). 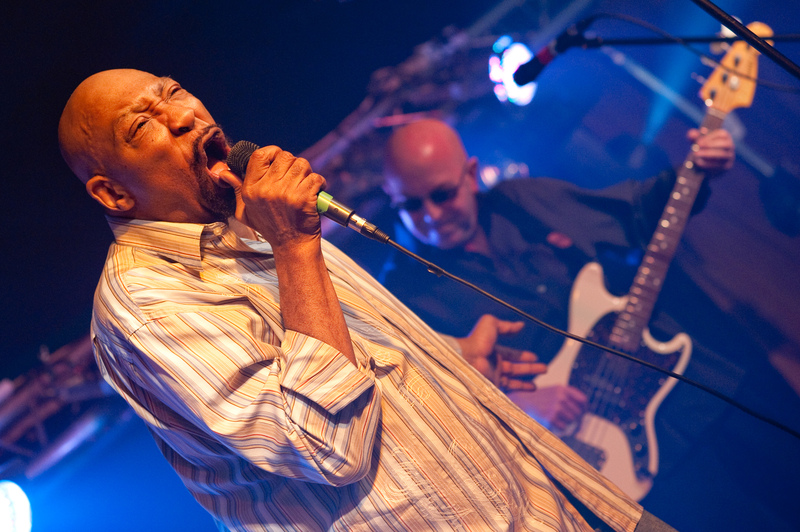 So for those not lucky enough to see them live before, what can they expect from Geno Washington and the Ram Jam Band, 2016 style? 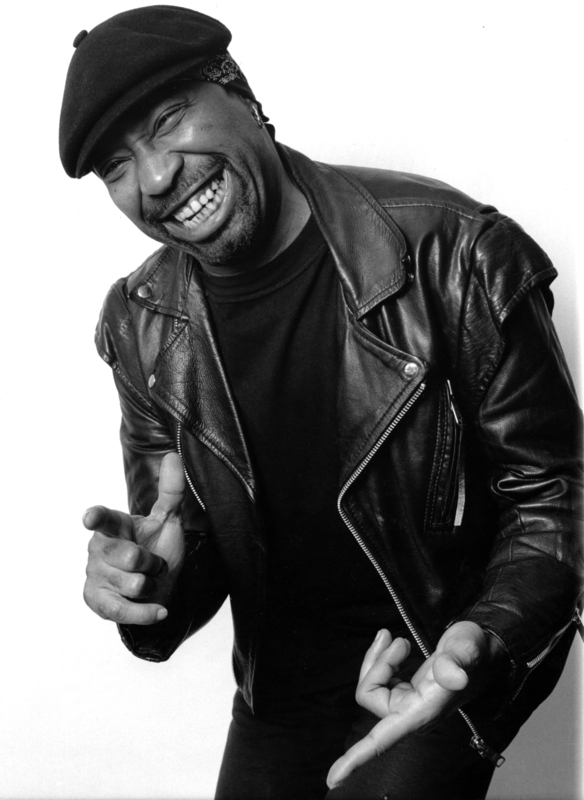 Geno Washington and the Ram Jam Band play Preston Guild Hall’s Guild Foyer on Friday, August 12 (7.30pm), with tickets £17.50 from the box office on 01772 80 44 44 or via www.prestonguildhall.com. You can learn more about Geno via his Facebook page here, and for a full list of 2016 dates try http://genowashington.blogspot.co.uk/. Thanks also for a little extra background info from Kingsley Harris’s late 2012 interview with Geno, for the http://www.musicfromtheeastzone.co.uk/ website, and to all at http://www.garagehangover.com/. This entry was posted in Books Films, TV & Radio, Music and tagged Aldershot West End Centre, Cream, Dexy's, Geno Washington, Georgie Fame, Indiana, Ipswich, Kennington Cricketers, Kevin Rowland, Little Richard, Otis Redding, Pete Gage, Ram Jam Band, Steve Bingham, The Beach Boys. Bookmark the permalink.